Which household doesn't depend on appliances these days? 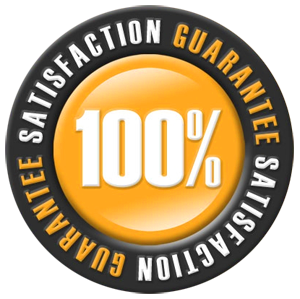 What we do, at our In Town Appliance Repair in Reseda, CA, is to keep your home appliances functional, safe and strong for long. This way, you can enjoy cooking and do your chores without worrying about problems or getting frustrated when your washer breaks down. Our company is in favor of maintenance services and encourages people to trust us for annual routine appliance service, which will make a huge difference in your life. At the same time, we are always here to take care of casual or urgent problems, make the required replacements and install your new appliances. With so many green lands in California, Reseda could not be an exception. Our town boasts for the Reseda Park, the duck pond and the lake and is a lovely place to live in. So, nobody likes distractions especially at home. Our Appliance Repair in Reseda, CA, takes trouble away from your home by offering quality services and helping you fast when you need timely freezer, fridge, dryer or washer repair. There are no boundaries to what we offer. 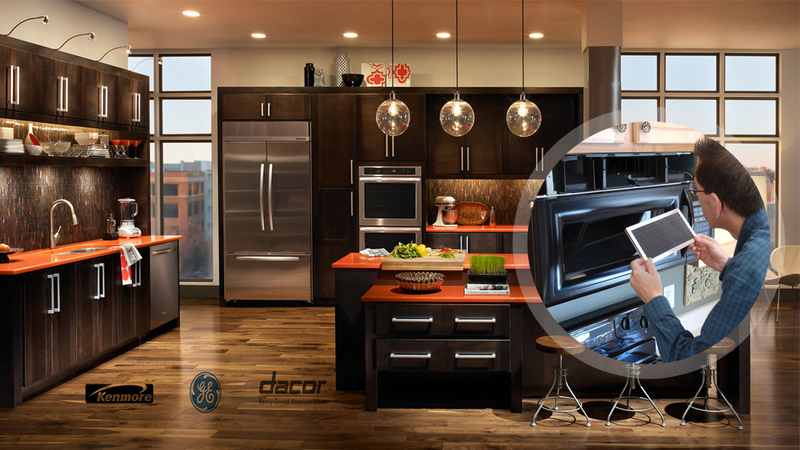 The appliance technicians of our business are up to date trained to fix all home appliances. Have trouble with your dishwasher? Need an expert to check the dryer or fix your microwave? From laundry room appliances to kitchen appliances and all small ones in between, you can trust their service to our team. We offer replacement and installation services, emergency and routine repairs, casual inspections and same day troubleshooting. 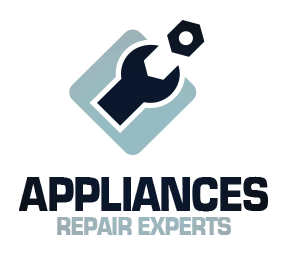 All home appliance repair services are provided as soon as it is possible, but also convenient to you, and are affordable. Interested in learning a few more things about our services? Interested in learning a few more things about us?